IPL Teams and their Brand Valuation done by Brand Finance. 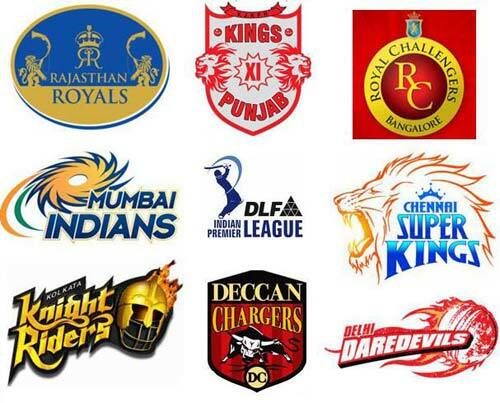 On the whole IPL 's brand value as per Brand finance 18,000 Crores($4.13 billion). Ipl's growth is enormous. There is a talk about IPl losing its grace, Whatever According to the Brand finance, IPL can survive at least another 10 years. Hyderabad Deccan Chargers - 170.93 154.44 .